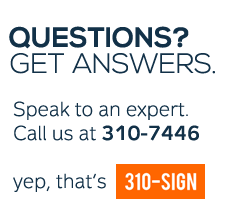 310-SIGN is a Canadian Safety Signage manufacturer and distributor of custom and stock ANSI Z535 & OHS compliant construction signs, PPE signs, machine safety signs, first aid signs and safety labels. 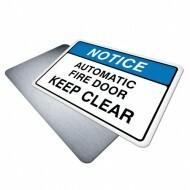 Search by sign name or keyword to quickly find exactly what you're looking for. Create a quote using our instant pricing by selecting the products dimensions of your desired sign. 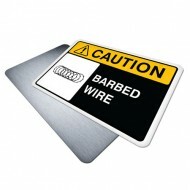 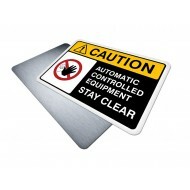 Buy Safety Signs Online using a credit card or register for our Express PO Checkout! 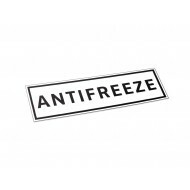 Decal Contains Text: "ANTIFREEZE" White Background/Black Border Material/Size: 10"(w) ..
Sign, Health and Safety with Pictogram sign. 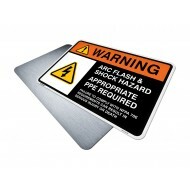 Purpose: For use in areas where Arc Flash an..
Sign, Health and Safety with Pictogram sign. 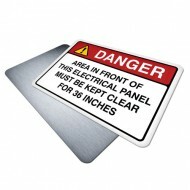 "DANGER" indicates a hazardous situation which, ..
Sign, Health and Safety with Pictogram sign. "WARNING" indicates a hazardous situation which,..
Sign, Health and Safety with Pictogram sign. Because exposure to asbestos can increase a pers..
Health and Safety with Pictogram sign. "CAUTION" indicates a hazardous situation which, if no..